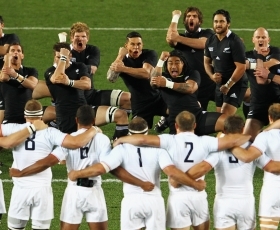 New Zealand Rugby has announced an annual profit of $2.9 million for 2013 reflecting a strong lift in income, offset by an increased sharing of revenue with Provincial Unions and players. The result surpasses a budgeted profit of $790,000 although is slightly down on the 2012 profit of $3.2 million which was the first profit for New Zealand Rugby since 2008. The Australian Rugby Union has signed a five-year extension to 2018 to its partnership with rugby equipment and apparel manufacturer Gilbert. Gilbert will serve as the exclusive ball and body armour supplier to the ARU and Australia’s national team, covering international Test matches, the Gold Coast Sevens tournament and all representative matches played under the governing body’s auspices. Gilbert has extensive agreements across rugby nations, including England, Ireland, Wales, Scotland, France and South Africa among its partners, along with the sport’s ruling body for the southern hemisphere Sanzar. Lion’s Steinlager beer brand will remain an official sponsor of the All Blacks national rugby union team. In an extended deal, Steinlager will serve as an official sponsor of the New Zealand national team during the 2016 and 2020 summer Olympic Games, for the 2017 British & Irish Lions Tour of New Zealand and with naming rights to New Zealand’s three-match test series against England in 2014, 2016, 2018 and 2020. The series will be known as the Steinlager Series under the agreement. Steinlager’s relationship with New Zealand Rugby will extend beyond 30-years. 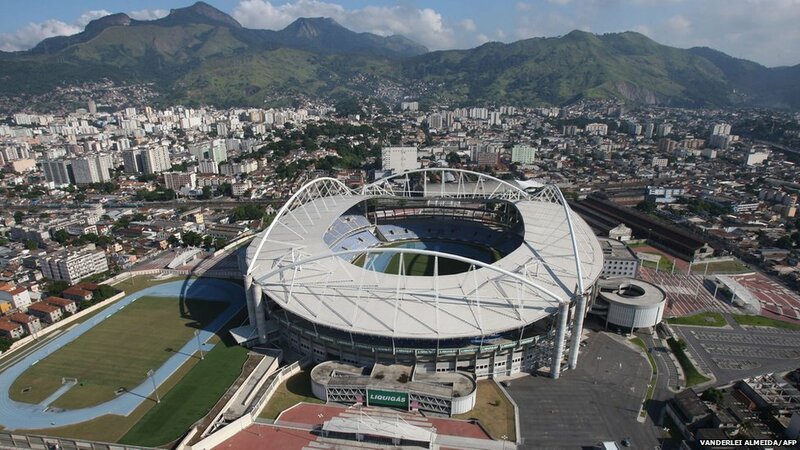 The Rio Olympics rugby (sevens competition) venue has been changed. 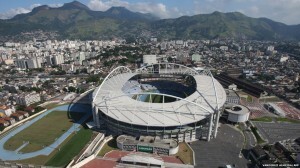 The original plan to stage rugby matches at the São Januário Stadium has been scrapped because the club in charge of the venue missed the deadline to present its project. The Organising Committee plan to move the sport into the João Havelange Stadium, which it would have to share with athletics competitions. One of the world’s largest non-professional international rugby tournaments, the Bingham Cup Sydney 2014, is expected to attract over 25 competitive teams and thousands of players, supporters and visitors to Sydney. The tournament seeks to dispel stereotypes of gay men, counter homophobia in sport, and encourage the participation of gay men and women in competitive rugby.